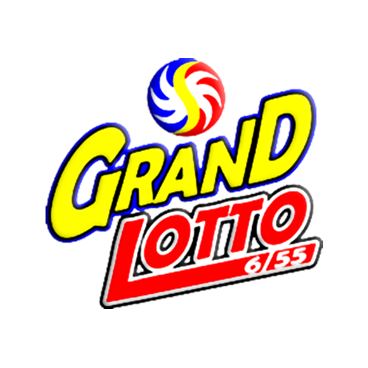 What is PCSO Grand Lotto 6/55? The GrandLotto 6/55 jackpot starts at PHP 30,000,000.00 (All jackpot prize amounts are subject to 1% Agent's prize commission), and the jackpot grows each time there is no winner. If there are more than one jackpot winner, the jackpot prize will be divided equally among the winners.